Exciting news! 7 days of ECS carbon fiber 10% off! 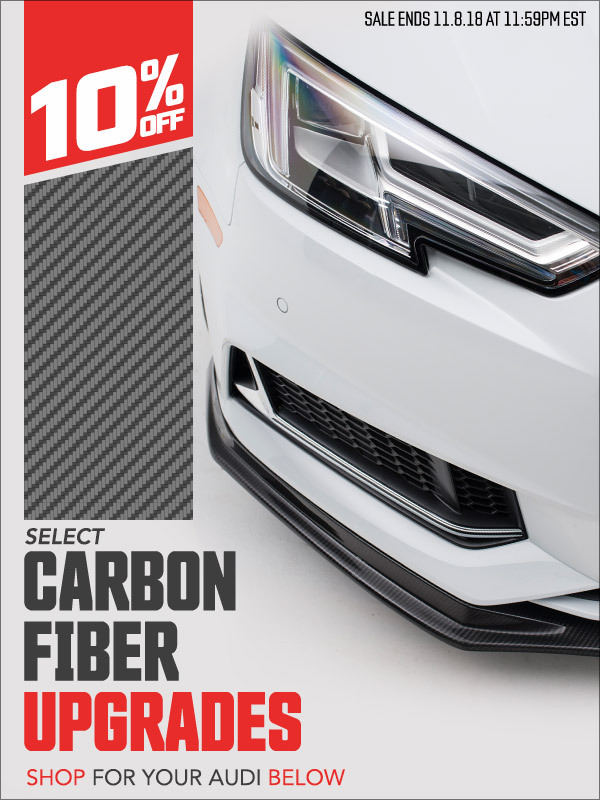 SALE SALE SALE up to 15% off B9 S4 Carbon Fiber Upgrades!! New Black Friday Sale from BBS at CARiD!